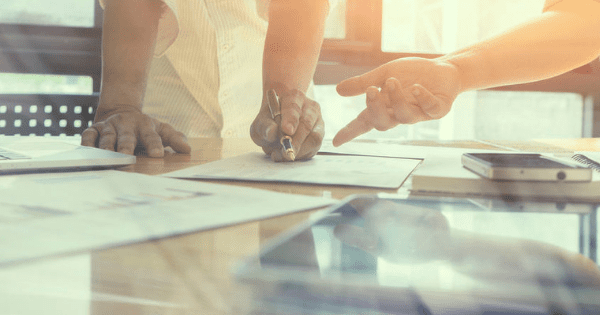 SC&H Group’s Tax Services team offers the following blog post about a number of important tax developments that have occurred in the past three months that may affect you, your family, your investments, and your livelihood. Following are a number of critical tax summer updates, which have been provided by Thomson Reuters Checkpoint. Date Extended For Employers To Claim Revived Work Opportunity Tax Credit: The Code Sec. 51 work opportunity tax credit allows employers who hire members of certain “targeted groups” to get a credit against income tax. The credit was retroactively revived by the Protecting Americans from Tax Hikes Act of 2015. The previous transitional relief for eligible employers who want to claim credit has been extended. The transitional relief gives employers three extra months-until Sept. 28, 2016-to file the forms necessary to claim the credit for certain eligible workers. An employer that hires a member of a targeted group, including a long-term unemployment recipient, who begins work for that employer on or after Sept. 1, 2016, is not eligible for this transition relief with respect to any such new hire. ACA Premium Credit And Individual Mandate 2017 Indexing Adjustment: The IRS has provided indexing adjustments for the Code Sec. 36B premium tax credit and Code Sec. 5000A individual mandate (also called the individual shared responsibility payment) for 2017. These inflation adjusted percentages are used to determine whether an individual is eligible for affordable employer-sponsored minimum essential coverage (and so ineligible for the premium tax credit to help afford health insurance purchased through an Exchange) and to determine whether an individual is eligible for an exemption from the individual shared responsibility payment because of a lack of affordable minimum essential coverage. Taxpayers are not treated as eligible for employer-sponsored minimum essential coverage if their required contribution with respect to the plan exceeds 9.69% of the their household income for plan years beginning in 2017 (up from 9.66% for 2016). An individual is exempt from the requirement to maintain minimum essential coverage for a month in which the individual lacks affordable coverage-i.e., a month in which his required contribution (determined on an annual basis) for coverage for the month exceeds 8.16% of the individual’s household income for plan years beginning in 2017 (up from 8.13% for 2016). Taxpayers Can Pay IRS in Cash at 7-Elevens: The IRS announced a new payment option for individual taxpayers who need to pay their taxes with cash. Under the new arrangement that IRS provides in partnership with ACI Worldwide’s OfficialPayments.com and the PayNearMe Company, individuals can make a payment without the need of a bank account or credit card at over 7,000 7-Eleven stores. There is a $1,000 payment limit per day and a $3.99 fee per payment. Because PayNearMe involves a 3-step process, IRS urges taxpayers choosing this option to start the process well ahead of the tax deadline to avoid interest and penalty charges. Controversial Debt V. Equity Regulations: The IRS recently issued proposed Code Sec. 385 regs addressing whether a direct or indirect interest in a related corporation is treated as stock, debt, or as in part stock and in part debt, for federal tax purposes. While the proposed regs were intended to target related parties that engage in certain transactions using U.S. debt to “strip” U.S.-source earnings (through interest deductions) to lower-tax jurisdictions, they apply to many routine financial transactions (including cash pooling arrangements) and common subchapter C transactions of U.S. based and non-U.S. based multinational corporations. Widespread concern over the reg’s broad impact has been expressed not only by the business community, but by Democratic and Republican lawmakers as well. But IRS has so far refused to bend to pressure. Court Rules Obamacare Reimbursements Unconstitutional: A district court has granted summary judgment to the House of Representatives in their challenge to the funding of a health insurance providers’ reimbursements in the Affordable Care Act (ACA, i.e., Obamacare). While the ACA explicitly provides a permanent appropriation for the Code Sec. 36B premium tax credit, which makes insurance premiums more affordable for low-income taxpayers, such funding isn’t specified for the reimbursements of “cost-sharing reductions” by insurers that reduce deductibles, coinsurance, copayments, and similar charges in the qualified health plans they offer through an Exchange. The court found that the ACA impermissibly appropriated money for the reimbursements to insurers in violation of the Constitution, which requires that such monies can only be appropriated by Congress. The court enjoined any further reimbursements until a valid appropriation was in place, but stayed its injunction pending an appeal by the parties. Social Security Wage Base Could Increase To $126,000 For 2017: The Social Security Administration’s Office of the Chief Actuary (OCA) has projected, under two out of three of its methods of forecasting, that the Social Security wage base will increase from $118,500 for 2016 to $126,000 for 2017. Based on the OCA estimate, on a salary of $126,000 (or more), an employee and his employer each would pay $7,812.00 in Social Security tax in 2017. Based on the OCA estimate, a self-employed person with at least $126,000 in net self-employment earnings would pay $15,624.00 for the Social Security part of the self-employment tax in 2017. No Deduction For Clothing: The Tax Court held that a salesman for a major designer who was required to wear the designer’s apparel while representing the company couldn’t deduct the cost of such clothing as unreimbursed employee expenses. Clothing worn by a taxpayer in connection with his trade or business is generally nondeductible, unless: (1) the clothing is required or essential in the taxpayer’s employment; (2) the clothing is not suitable for general or personal wear; and (3) the clothing is not so worn. Here, the clothing was clearly suitable for regular wear. 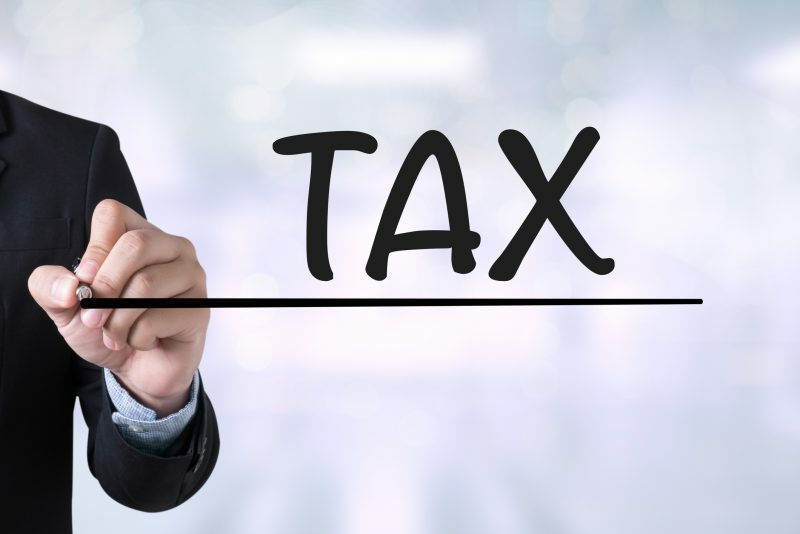 Please contact the SC&H Group Tax Services team here to learn more about what steps you should implement to take advantage of favorable developments and to minimize the impact of those that are unfavorable.